Today I would love to bring a bit of Ooh La La to your celebration as we look for the best villas and chateaus to rent for your beautiful French Wedding. France is renowned as a country of amazing food, great wines and incredible style so its a great choice for your destination event. 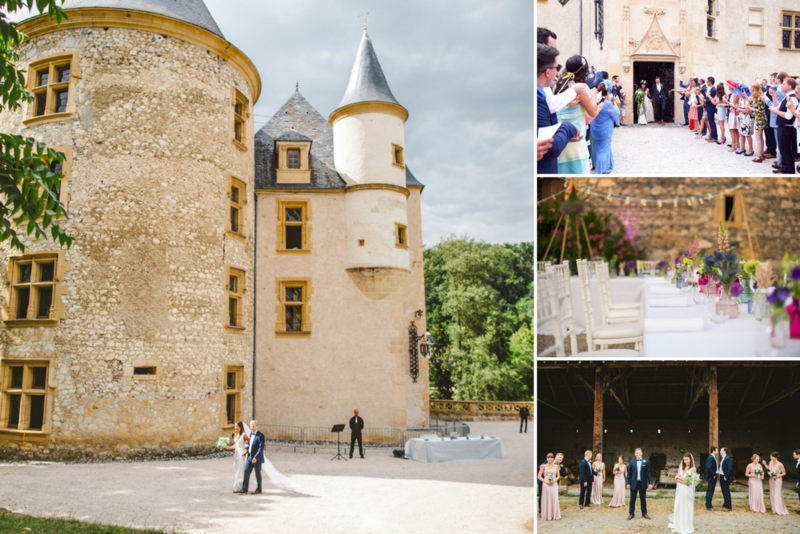 Imagine your wedding in the heart of Dordogne, in a romantic 17th-century castle, set in a heavenly setting with views over the local village and surrounding valleys. Well, that dream is possible at Chateau Cedre. A favourite for couples looking for a magical venue – you can’t go wrong here. 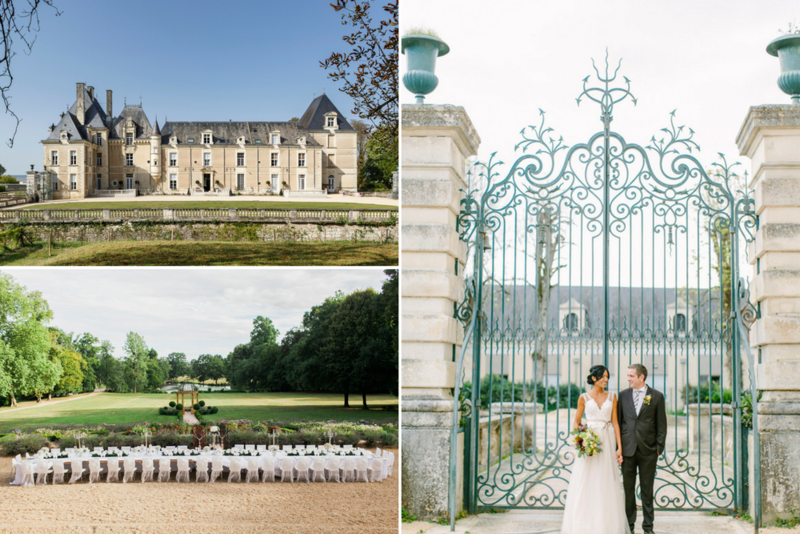 If you’re looking for a grand wedding right in the heart of the Loire Valley, look no further than Chateau des Marquis. This is truly a spectacular site which boasts a royal setting to match its fantastic history. As soon as you drive down the avenue and see the imposing facade, you’ll start to understand why Oliver’s Travels has chosen it as one of their best venues. 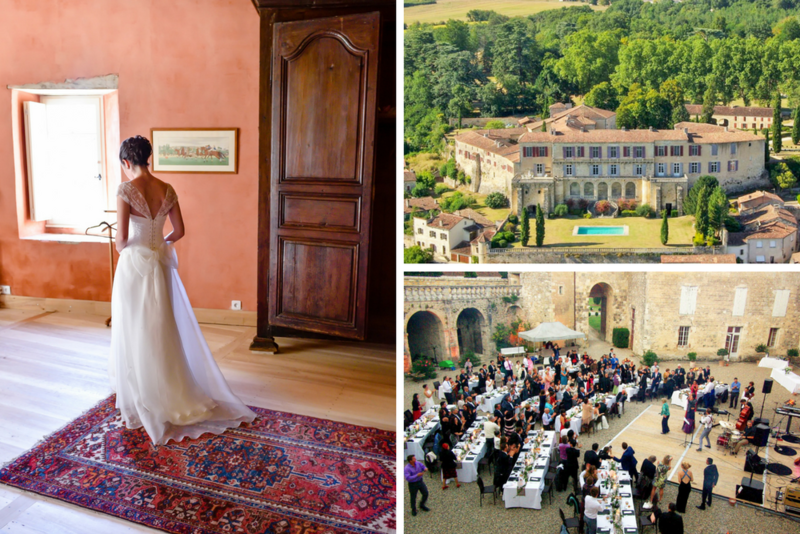 Chateau De Montpezat is a distinctive French wedding venue. The staff here takes the utmost care to ensure your day is as special as it deserves to be. No request is too small or too big – if you want it, Oliver’s Travels can make it happen. This is the perfect setting for a bespoke wedding to blow you and your guests away. 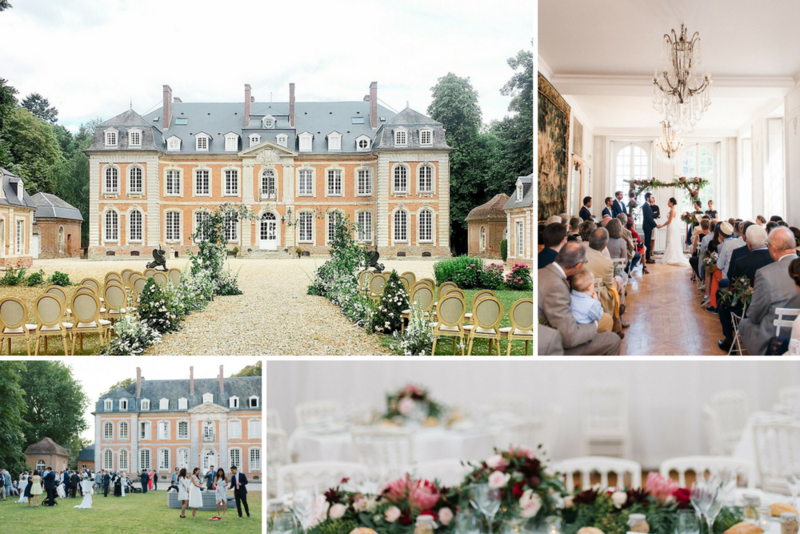 It is difficult to find a more complete and perfect example of a 18th-century French wedding venue than Chateau Philippe De Fay, Normandy. Perfect for large summer weddings (the estate can accommodate up to 92 people) with a cute chapel also available. Pristine and beautiful, there’s no doubt this is one of France best wedding venues. If you’re tying the knot in France you would be hard-pressed to find a setting providing a more luxurious stay than Chateau des Joyaux. 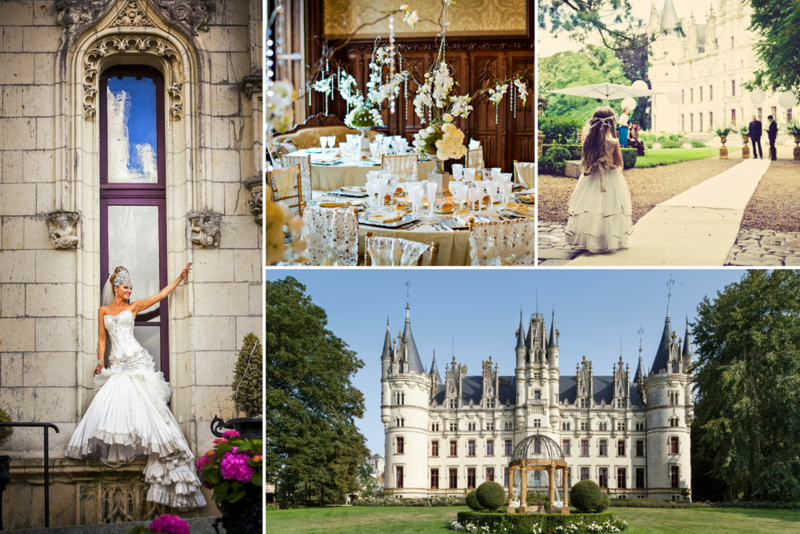 Picture perfect in every way, the chateau pays a romantic homage to the French Renaissance.